While not as popular as other New York City named drinks, the Brooklyn cocktail is still a classic that's worth trying. Dust off that bottle of rye whiskey and treat yourself to an old school drink this evening. Cheers. The Brooklyn cocktail is not as well-known as other New York City named drinks (namely the Manhattan), but that doesn't mean it should be overlooked. A mixture of rye whiskey and dry vermouth, it might seem strange at first. However, it works once the other ingredients are added. The Amer Picon (a French amaro) might be difficult to find depending on where you live (I personally can't find it in my area). Possible substitutes for this include Italian amari or even a couple of dashes of bitters, namely Angostura or orange bitters. 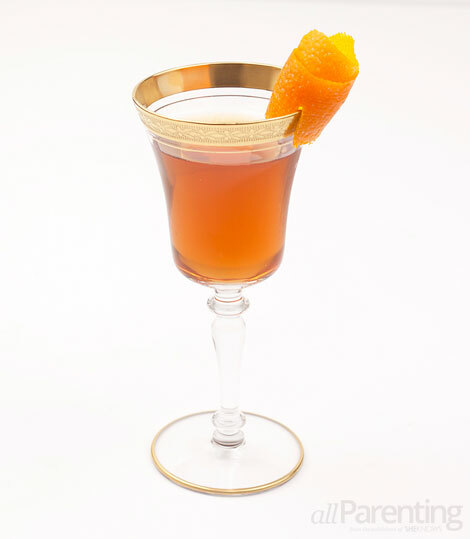 Finish the drink off with an orange peel or a cherry and you're ready to savor every sip. Add the garnish and enjoy.